Sold!! : Korg Maxikorg 800 DV - COMPLETELY RENOVATED!! Offered is a Korg Maxikorg/DV800. 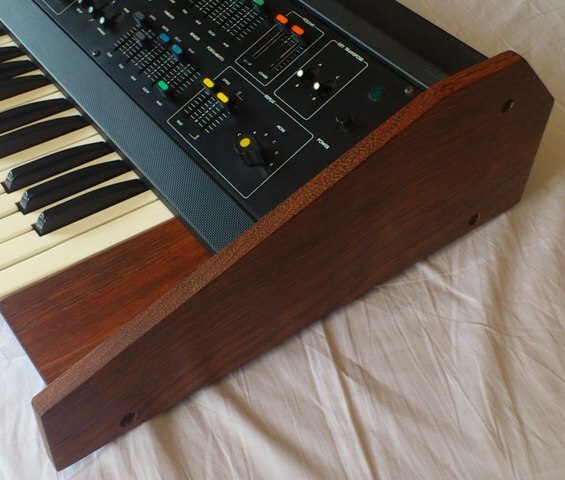 This incredible duophonic analogue synthesizer is in excellent condition. All the lines and other descriptions are still there, except for a few fading lines at the volume faders. Also from three switches the coloured inlays have gone. The keys have been cleaned thoroughly and are in great shape. 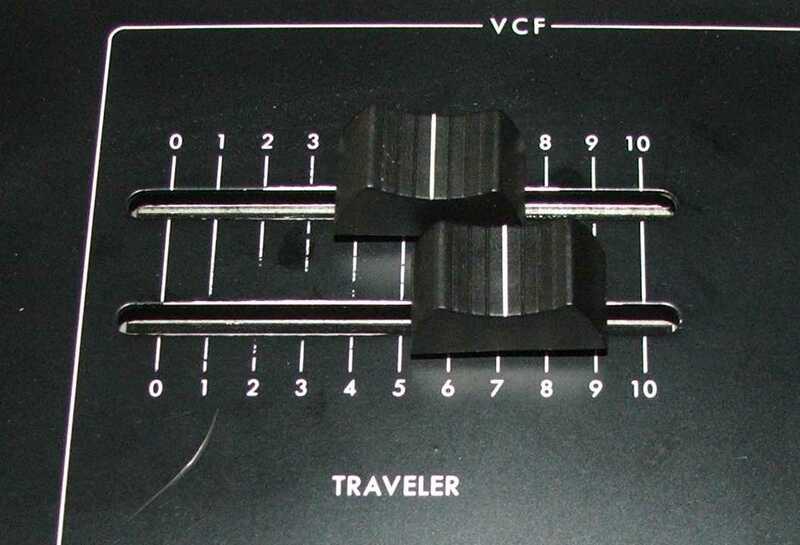 It has all the original knobs and sliders with exception of the four VCF Traveller slider caps and one range knob. The missing VCF clider caps are replaced by other suitable fader caps, the missing range knob is replaced by another, but smaller Maxikorg knob (see the picture). The original wooden panels are replaced by new mahonie wooden sides and inlays. This give the Maxikorg the classy look it deserves! Mechanically and electronically it is in excellent condition!! 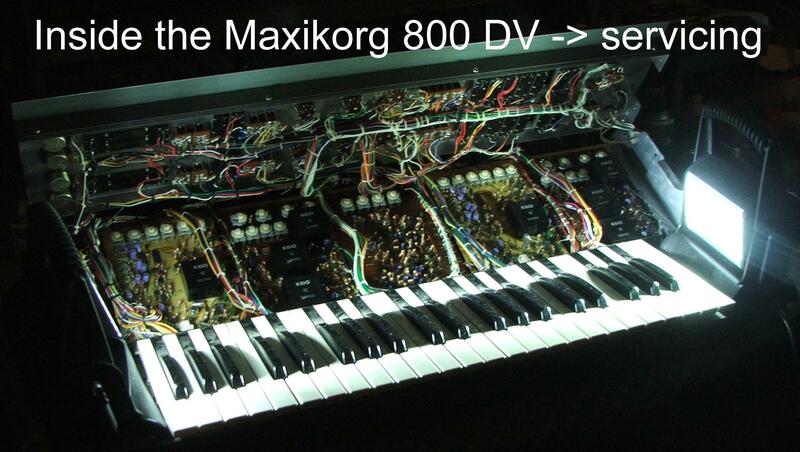 This Maxikorg has been fully serviced by Marc Marc Electronics(check certificate). All pots, faders, key contacts, inputs, outputs are cleaned and treated, and a complete recap was done (replacing of the electrolythic capacitators). After the recap the Maxikorg has also been calibrated so it's perfect in tune. For more info check the certificate. 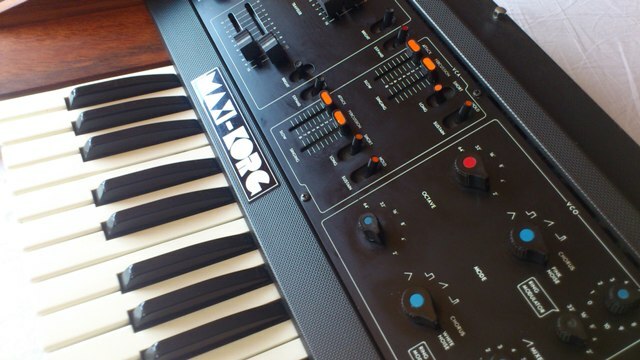 This Maxikorg can be used with confidence in any studi environment! For more info on the service check the certificate. Included are a printed manual and the original certificate of the service. It works on 110 V. so a converter is included if you live in the EU. Service and Repair is done by Marc Marc Amsterdam. Check him out. View his special custom designs. 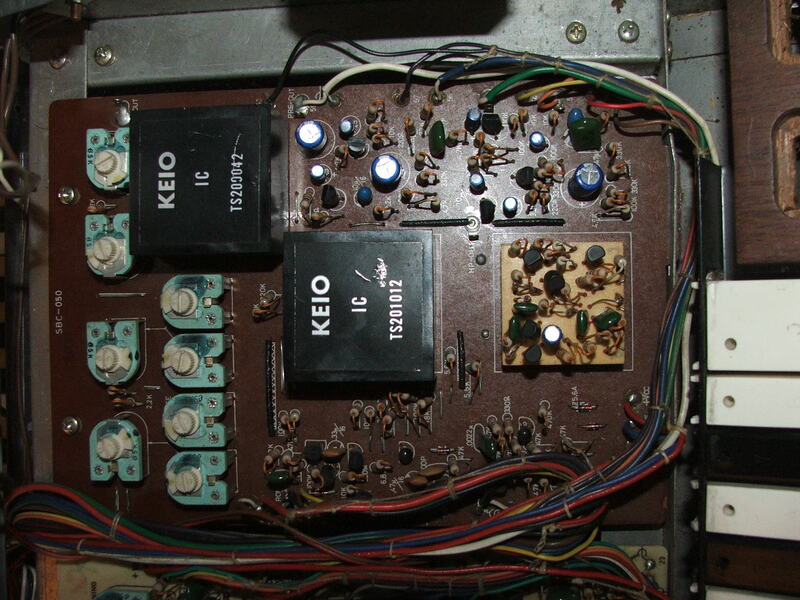 This photo shows you the repair of one of the VCF modules. 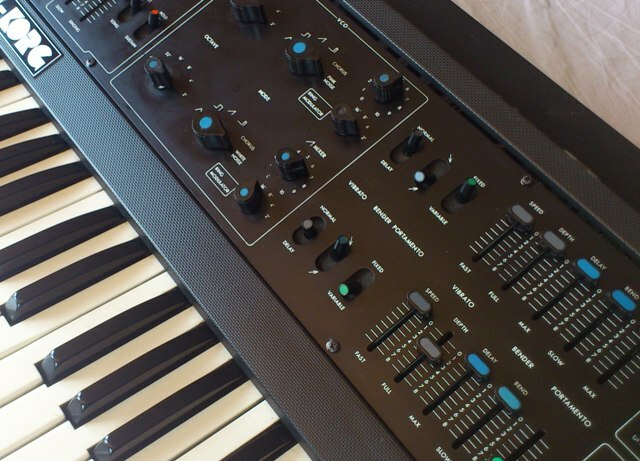 The black-box modules of this Maxikorg are sealed within rubber. To repair one of the VCF modules, this rubber needed to be cut out very pricely to repair the module. This was done succesfuly as you can see at the right (yellow board).